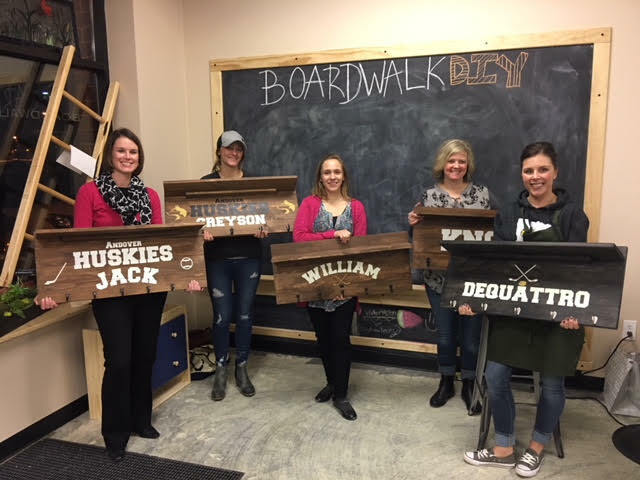 Boardwalk DIY Studio is an instructor based crafting studio/workshop that offers DIY crafts of all sizes, shapes, types and textures! Workshops are open to the public, but you must reserve your seat in advance. Most projects average 2 hours to complete – with many smaller projects requiring 1 to 1.5 hours to complete. Register for a workshop now. 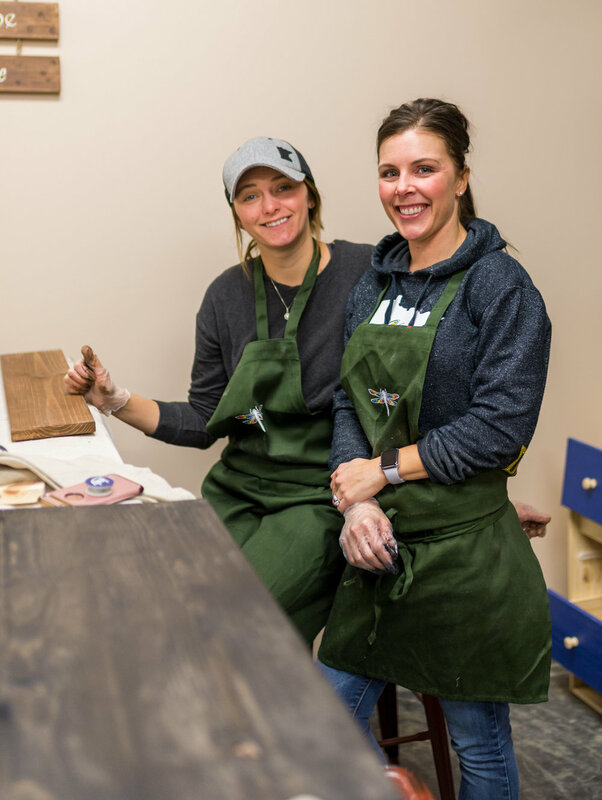 At Boardwalk - we perform the steps with all of the large power tools - so all you need to do is relax, have fun and assemble your finished piece. If you don’t see a class that fits your schedule - send us an email and we will set up a session for you. Reserve your own private party! There are no minimum number of participants and we can usually fit your party in regardless of the day, time or our studio’s current schedule. Send us an email - and we will get you scheduled. Our list of projects expand almost daily. 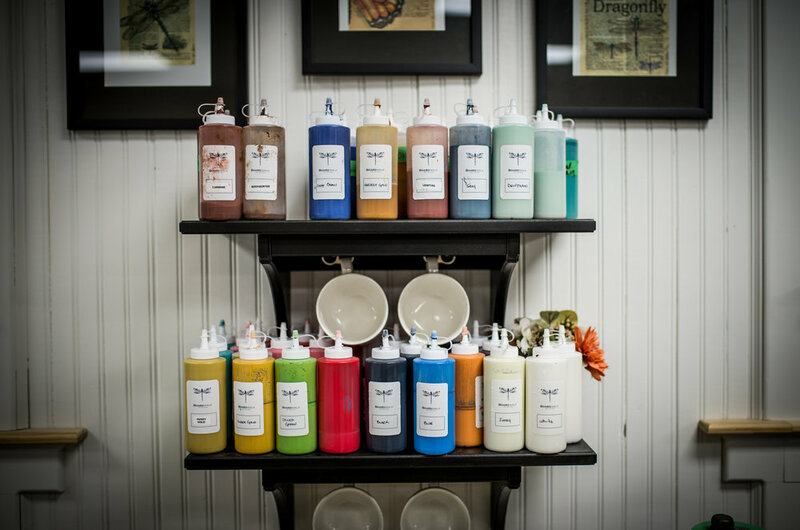 Continue to visit us and make something new each time you visit. Want to make something not found on our site? Send us as much detail as possible and we will try to make it happen. Class - Signs, String Art, Toys and more. Open Sessions - Signs, String Art, Toys and more.